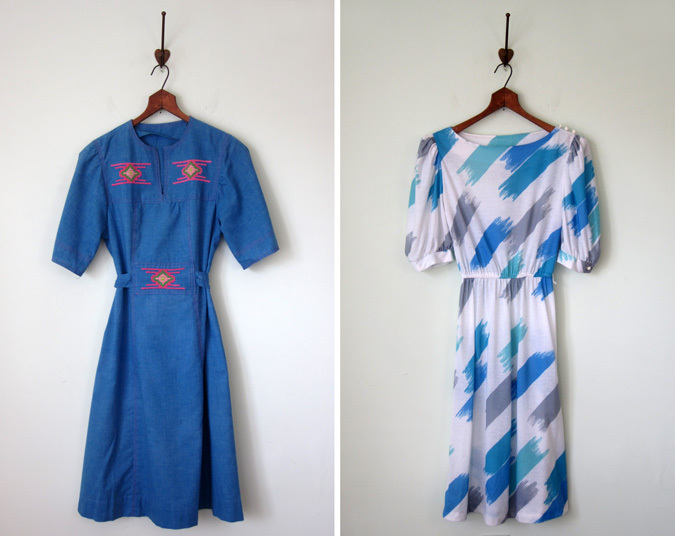 Beautiful dresses, I don't even think I can pick a favourite! Oh my, love your Etsy! What an awesome blog you have!!! 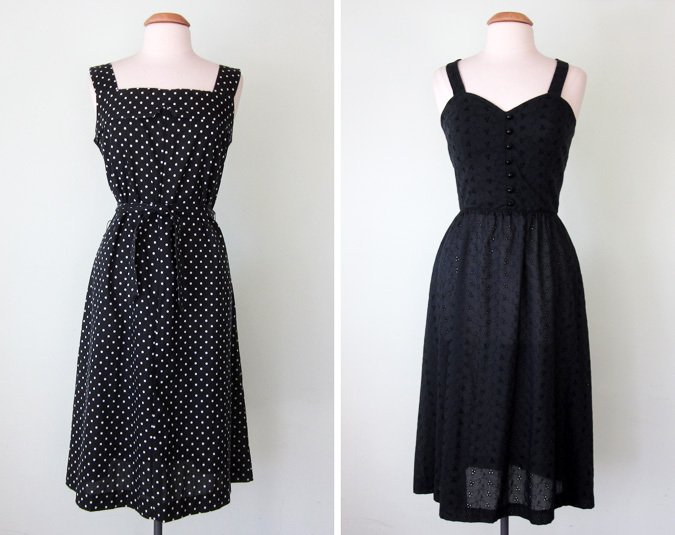 I'm so in love with your polka dot dress these dresses all remind me of spring and are beautiful! !